AfriLabs , the largest pan-African network of technology and innovation hubs with over 130 members across 36 countries, will be be holding the 4th edition of its AfriLabs Annual Gathering in Addis Ababa, Ethiopia from 28th – 30th October, 2019. The theme of this year’s Gathering is ‘ Connect:Towards an Integrated Innovation Ecosystem ’ and it will be co-hosted by AfriLabs hub members; Tech Village and xHub , with Iceaddis as a main support hub. The AfriLabs Annual Gathering provides a unique opportunity for tech hubs in the AfriLabs network and other stakeholders in the African tech ecosystem such as local innovators (entrepreneurs), corporates, investors, academia and developmental agencies to convene, network and share knowledge. 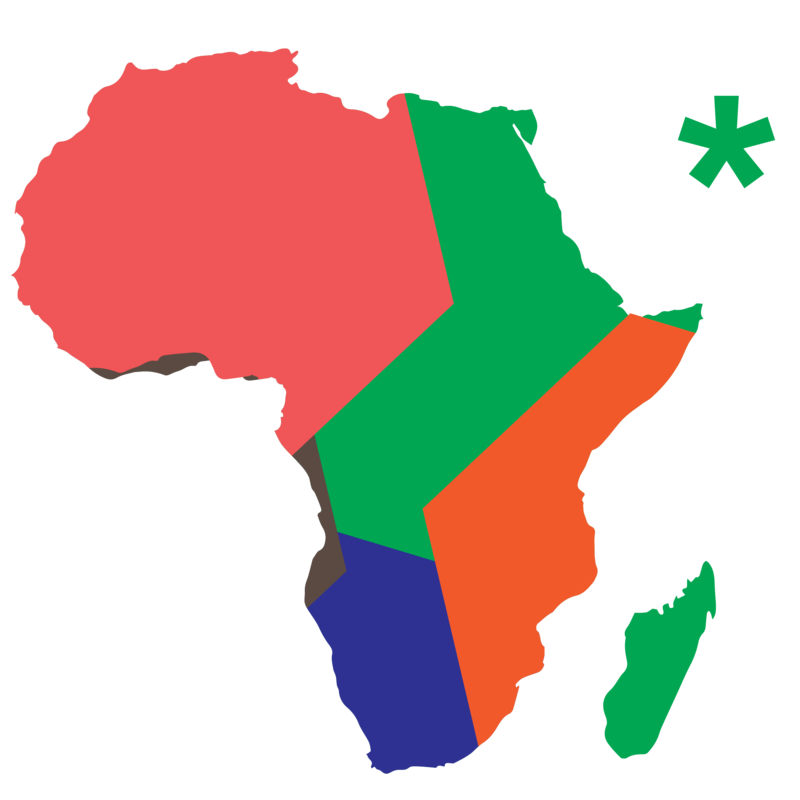 The AfriLabs Annual Gathering has previously been held in different regions across Africa. In 2016, the Annual Gathering was held in Accra, the 2017 edition was held in Cairo, Egypt and the 3rd edition of the AfriLabs Annual Gathering 2018 was held in Dar es Salaam, Tanzania. The AfriLabs Annual Gathering 2019 will be focusing on connecting players of the African innovation and entrepreneurship ecosystem, which includes hubs, innovators, entrepreneurs, researchers, academia, venture capitalists, development agencies, investors, governments as well as business development organisations, creatives amongst others. The main goal will be to build collaborative and sustainable systems and create synergies that will pave the way for the African innovation ecosystem to thrive and develop the African continent. The Gathering will host over 350 leaders and decision makers of these stakeholder groups. The 3-day gathering will feature panel discussions, keynote addresses, presentation sessions, multiple parallel workshops, local ecosystem tour, networking sessions, and open floor exhibitions. Each session and dialogue will be focused on thematic topics such as driving investment for African startups and job creation through entrepreneurship, working with research institutions and universities on converting research to innovation, and strengthening institutional frameworks and networks that drive synergies between the media, corporate, creative, technology sectors among others. The AfriLabs Annual Gathering annually engages people and organisations passionate about building the future of African innovation, solving development challenges and supporting technology driven enterprises on the continent. This year, we are excited to be holding the Annual Gathering in Addis Ababa, Ethiopia and with a strong focus on collaboration and strengthening our ecosystem sustainably, we are looking forward to the high impact interactions, sessions and outcomes of the AfriLabs Annual Gathering 2019. Previous article NIW. STARTUPS OPENS CALL FOR STARTUPS 2019. NIW. STARTUPS OPENS CALL FOR STARTUPS 2019.